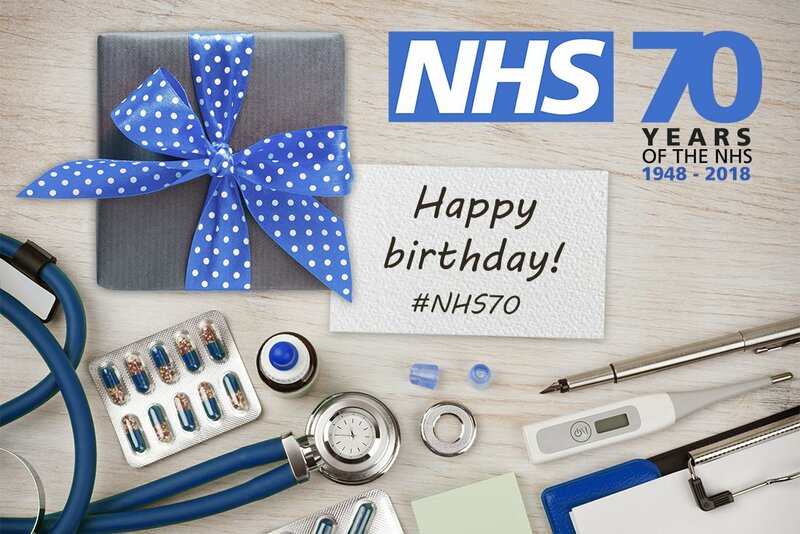 publishing information to help teachers and other educators to engage children and young people to learn more about the history of the NHS and the things they can do to look after their own health and wellbeing. encouraging them to consider a career in the NHS with more than 90 senior NHS leaders and TV medics going back to school to talk about their experience. hosting a number of large events, including ceremonies at Westminster Abbey and York Minster to be attended by staff from across the NHS. We are also working with MPs to find local ‘health heroes’ and the Royal Mint, who have launched a special NHS 10p coin. NHS charities are organising the nationwide NHS Big 7Tea – the moment where everyone can get involved in the celebrations. teaming up with parkrun UK to host parkrun for the NHS, with over 85,000 people taking part in 360 events on Saturday 9 June. working with the Royal Horticultural Society (RHS) to promote how gardening, gardens and green spaces are good for health, happiness and general wellbeing. This includes a mental health trust winning a garden from the Chelsea Flower Show. supporting NHS organisations, for instance hospital, ambulance, mental health and community trusts, as well as clinical commissioning groups, GPs, local authorities and others, to organise events for staff, patients and other partners. working with the University of Manchester and University of Warwick on two major projects to collect and share the memories and stories of staff and volunteers who have worked in the NHS over the last 70 years, as well as the people it has cared for.